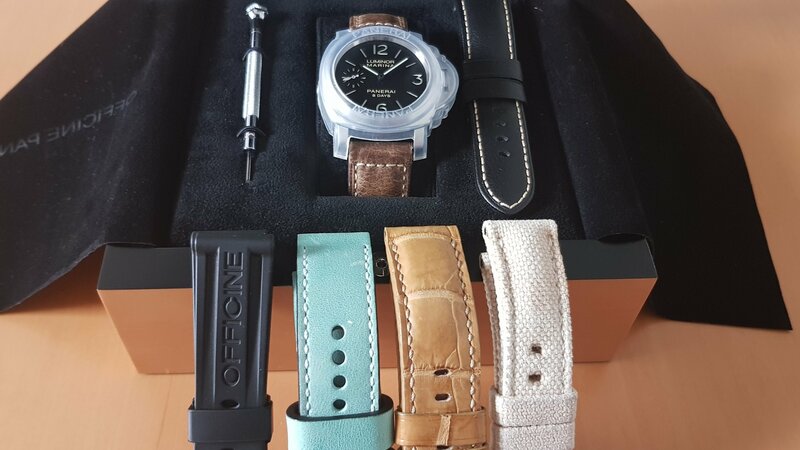 For sale is Panerai 510 with sandwich dial 44mm case size the watch has a great condition as it was rarely worn with some other of my collection. Everything is working well as it should running at 6 seconds/day. It also includes black cardboard box, wooden box, warranty card, screwdrivers, tapes, etc. US$5700 shipped.